 The Neuline Quick Change Pull Bar allows you to swap acceleration bushings without taking it apart or removing it from the rear end. This Quick Change Pull Bar allows you to easily change bushing stack rates right at the track. Click any graph to view it in full screen.